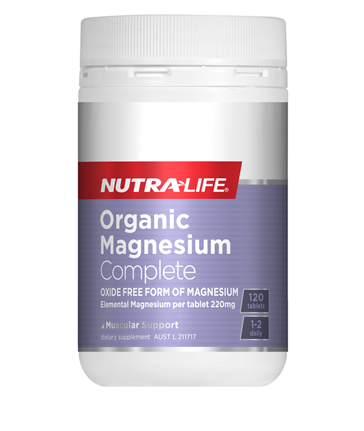 Magnesium is an essential mineral for more than three-hundred biochemical reactions in the body. It is a nutrient often underconsumed in developed nations, due to a high level of refined food consumption and other poor food choices. 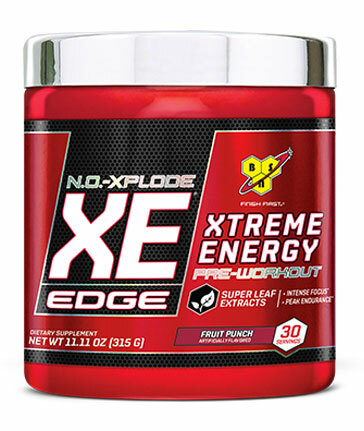 Additionally, low stomach acid can affect absorption of this important nutrient. Although frank magnesium deficiency is not common in developed nations, magnesium insufficiency is quite common. This means, though we may consume enough to not lead to magnesium deficiency signs and symptoms, we do not consume enough for optimal health, or even for a high degree of wellness. Nutrients reported in 2017 on the association between magnesium status and subjective anxiety. A low magnesium level has been linked to an increased risk for psychological stress and anxiety, which may be due to it role in the synthesis of GABA in the brain. GABA is a natural inhibitory neurotransmitter, which means that it slows neuronal firing and can ease stress and agitation. Additionally, magnesium is commonly prescribed for skeletal muscle cramps, spasms and twitches, as it antagonises calcium, easing unnecessary muscle contractions. 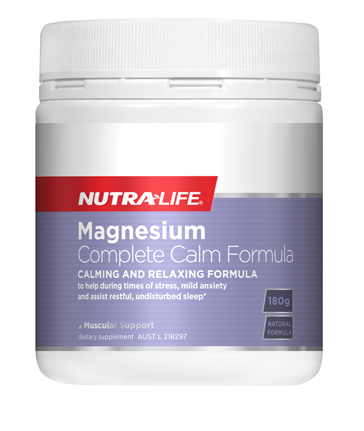 Magnesium may also assist with cardiac muscle stability, for palpitations, tachycardia and arrhythmias. Another piece of research published in November 2017 by Current Pharmaceutical Design demonstrated that magnesium can reduce low-grade chronic inflammation by reducing plasma C-reactive protein levels. This makes the mineral useful for the prevention of a number of chronic diseases, such as type II diabetes and cardiovascular disease.